Organisers of the LMP3 Cup Australia are in discussions with Supercars as they look to finalise the category’s inaugural calendar. A six event schedule currently has half of its events in place, with the season set to include a mixture of platforms in 2019. 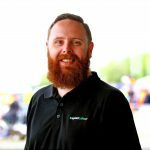 “We’ve confirmed three rounds with Shannons,” LMP3 Cup Australia non-executive director Chris Papadopoulos told Speedcafe.com. “We’re committed to six rounds, so we are looking for other rounds that will work for us. “We can always fall back to Shannons if we feel like we have to, but LMP3 cars running around Wakefield Park isn’t what you want to see. “So we’re talking to Supercars, we’re talking to a few independent promoters about joining them for a round here and a round there to take us up to the six. “Those discussions are going well, and they’re actually accelerating because when we picked up the phone it was a bit like ‘is this really going to happen, are we wasting our time having a conversation?’ from some of the people. “Now they’e seen the interest and the momentum it’s got, it’s getting a lot more response. “I’d love to say we’d have something in the next couple of weeks, but the truth is some element of that is out of our hands,” Papdopoulos added. 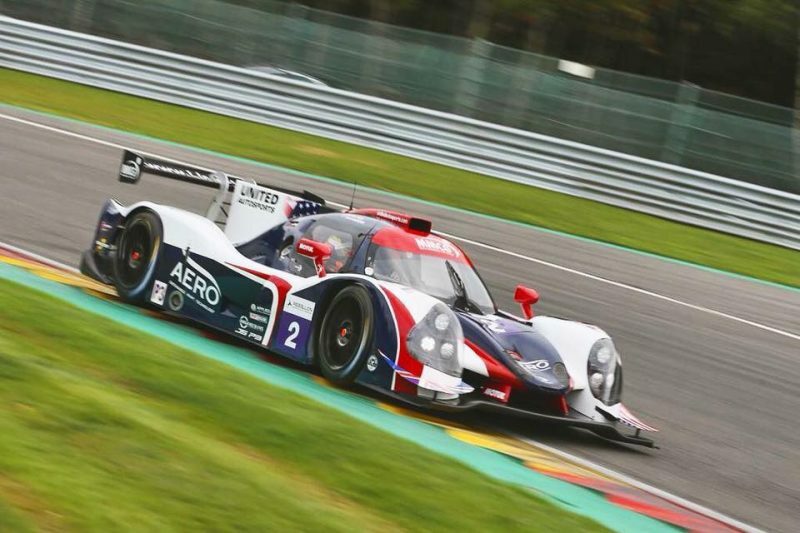 Last week, the category confirmed it had signed a tyre deal with Michelin, keeping it inline with many LMP3 categories globally. It was also announced the category had received a number of early entries, enough to take it beyond the minimum entry requirement set by CAMS. Teams both locally and internationally have expressed an interest in joining the category next season. Representations are expected from Ligier, Norma and Ginetta with a number of cars, both new and used, currently en route to Australia.